boasting sea views from the balcony and large open windows, overlooking Seacliff Beach. 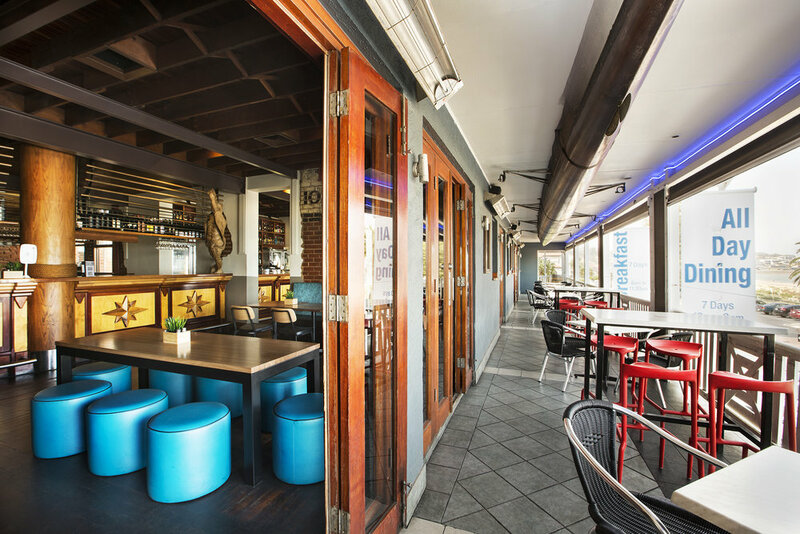 Our stunning beachfront location makes our venue ideal for any function. 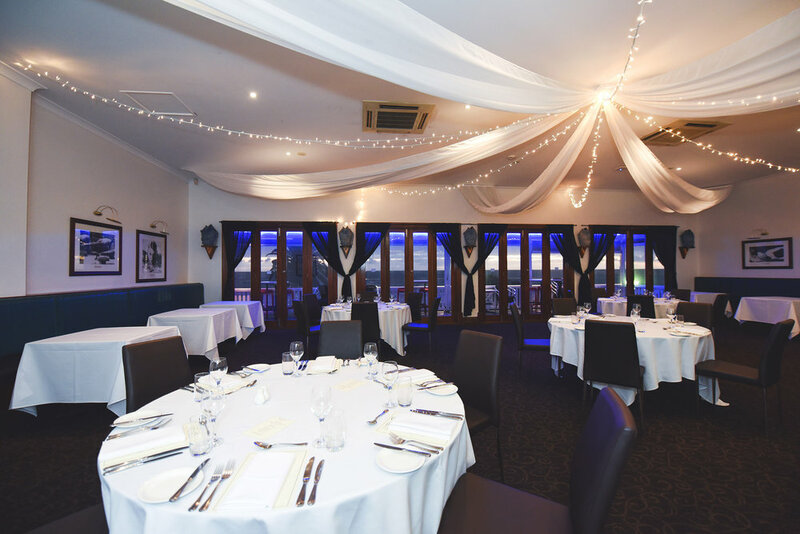 We offer a range of half day, full day and night time packages, with catering available for sit down dinners, work lunches and finger food. Planning your menu is made easy with our extensive selection for the style that suits your function. *Sorry but we do not accommodate 18th birthday parties.